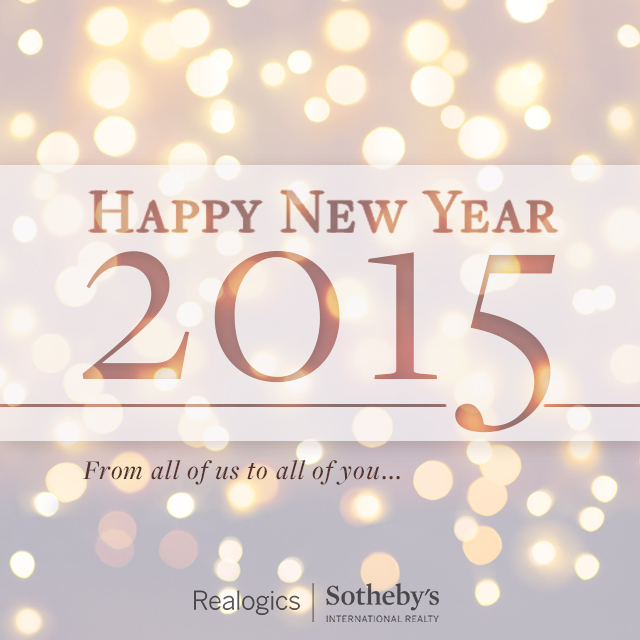 The year 2014 was one of tremendous growth for RSIR and for many of our top producing brokers. In total our real estate professionals generated 794 transaction sides totaling in excess of $580 million in gross sales volume, as compared to 494 transactions grossing $330 million in 2013. That’s an increase of about 60-percent. Roughly half of our sales were as the listing broker and the balance were representing buyers on other listings. Interestingly, RSIR brokers were on both sides of 13-percent of these transactions. 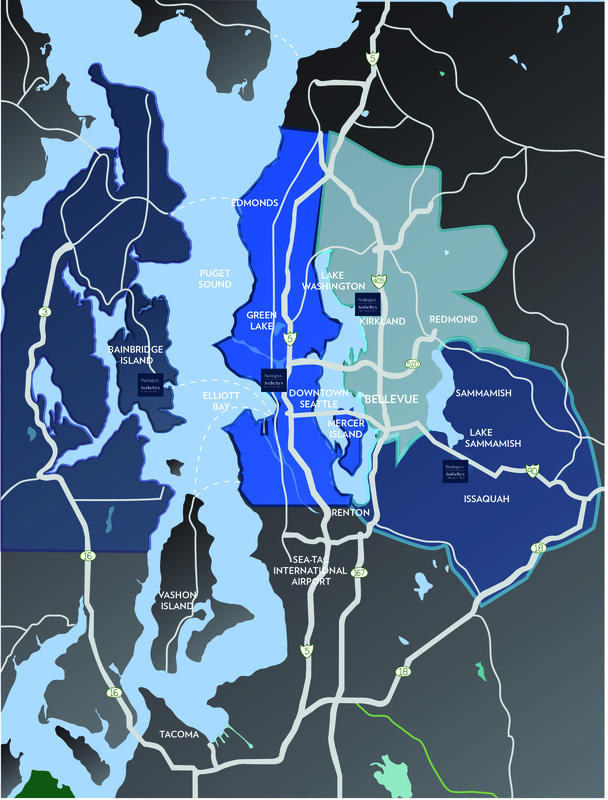 The average selling price in 2014 was $730,000, which is on average twice the value of the remaining top ten top producing real estate brands in the region. The firm also increased referral revenues by 70-percent demonstrating traction with other Sotheby’s International Realty affiliates in other interstate and international markets. In comparison to our peers, RSIR is consistently growing faster, has a higher number of producing brokers and the highest average listing and selling prices.